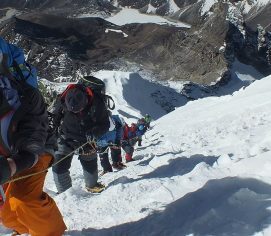 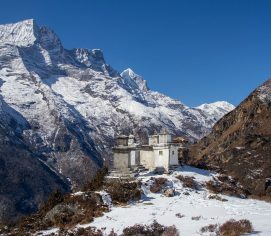 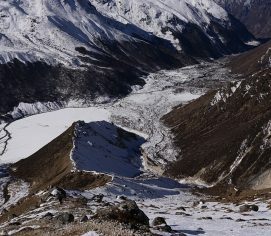 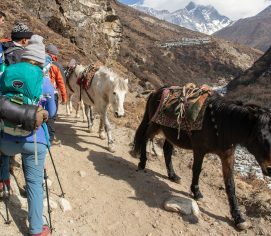 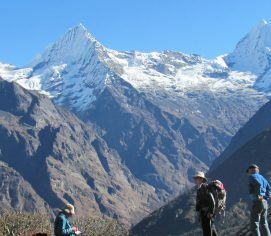 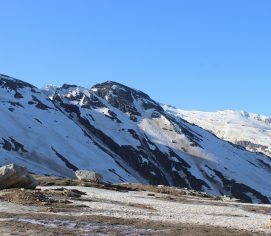 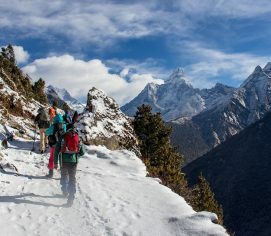 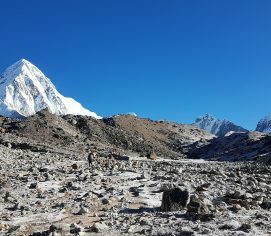 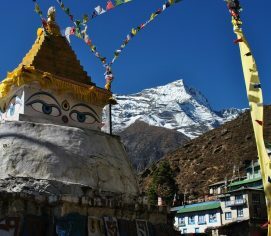 HIGH PASSES TREKS IN NEPAL Nepal, synonymous to the term “Himalayan Shangri-La”, is home to a crazy number of peaks. 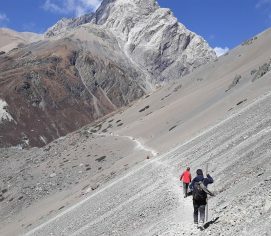 Whenever someone embarks on a trekking experience, there is one question that will inevitably follow: How high did you go? 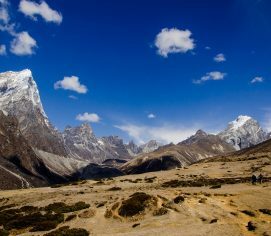 Although you may be tempted to go higher and higher, you will always have to keep the country’s difficult topography and altitude on your mind. 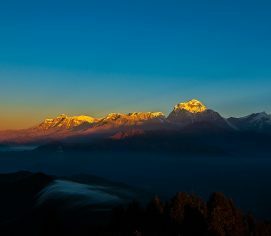 Nepal, the land of the Himalayas, is known all over the world for housing eight of the fourteen 8000m mountains in the world. 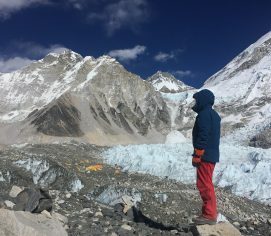 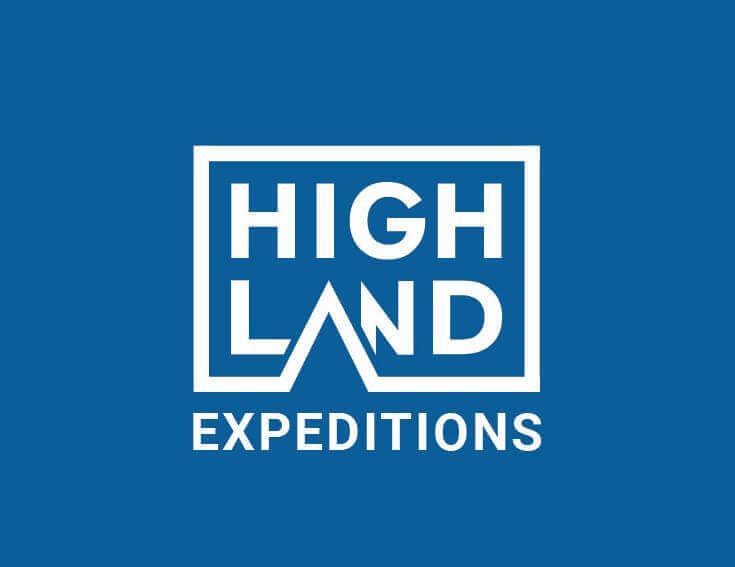 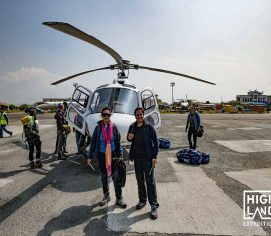 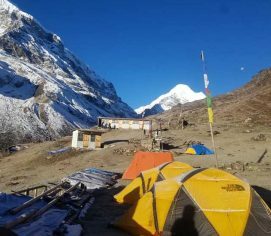 While the high Himalayas are popular among mountaineers from around the globe, there are several “trekking peaks” in the country which have been equally successful in inviting adventurers who want to do more than trekking but aren’t quite ready for mountain expedition.